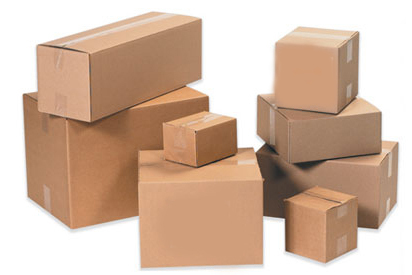 Finepac Industries Sdn Bhd is specializes in manufacturing all kind of boxes packing to whole Malaysia. It commenced business from 2002 with the vision to fulfill customer’s satisfaction and promise to deliver the best quality of products with fair prices. With the experiences we have gain over the years, we have obtained the improvement from both the products quality and customer services. Our products are designed with the latest technology, through the research and efforts we made. All our boxes are come with standard materials to ensure it is easy to handle and durable. At our store, you can find any model and size of boxes to meet your requirement. Besides that, you also can bring along your products and test until the products is fit into our boxes. Finepac Industries Sdn Bhd has the widest and most complete product range on the market. If you are interested in any of our products or would like to discuss a custom order, please feel free to contact us. We'll get back to you within 24 hours!